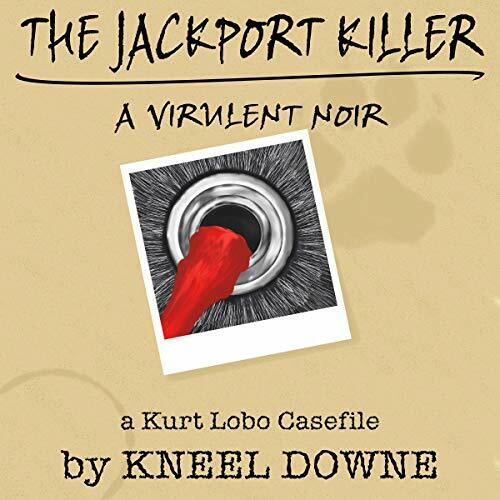 Showing results by author "Kneel Downe"
Welcome to the first Kurt Lobo Casefile. Welcome to the Endless, Sprawling, Neon City beneath the broken EverNight. Welcome to the life of WolfSpliced Detective Kurt Lobo. 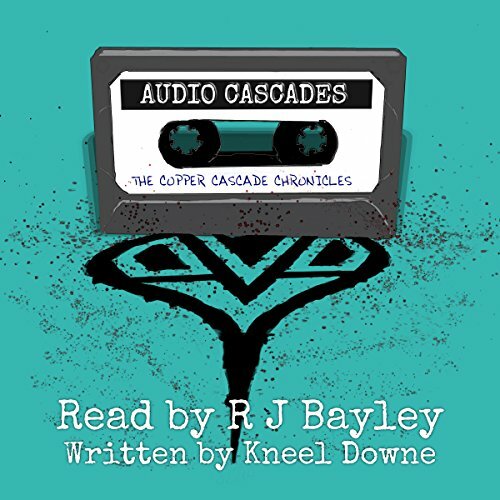 There are many, many cases before the events of Kneel Downe’s first book Virulentblurb:Fractures. Here is just one of them…A damaged serial killer is stalking the city streets. Bodies left at random. Ritualistic in their method. Brutal. Can Detective Lobo find the JackPort Killer before events get too close?